This is an archived article that was published on sltrib.com in 2017, and information in the article may be outdated. It is provided only for personal research purposes and may not be reprinted. Salt Lake City&apos;s new Spice to Go meal service solves the Thursday night dinner dilemma and is a satisfying way to help new Americans launch their ethnic food businesses. Each week, adventurous diners can try a different type of cuisine prepared by a different chef. 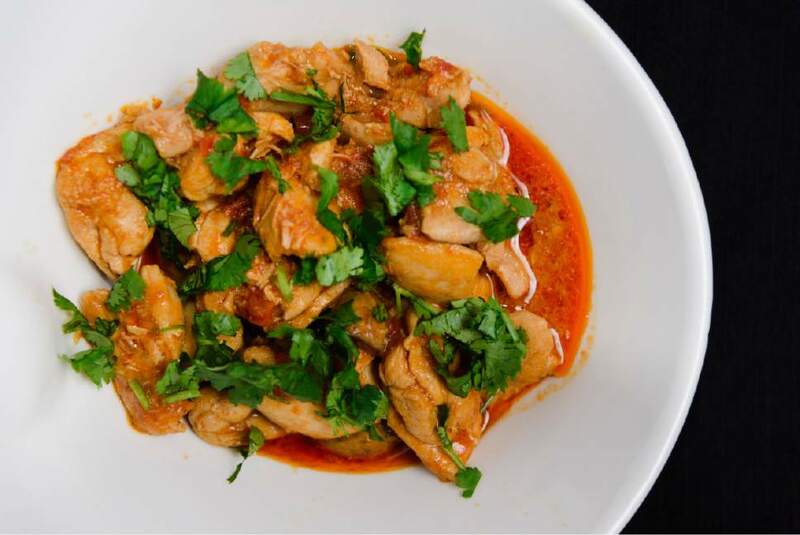 On Thursday, Najati Abdulla, owner of Namash Swahili Cuisine, is offering a choice of chicken curry and rice or vegetarian coconut beans with chapati. Both come with salad and pepper chutney. On March 16, the owner of Januhongsar will share Burmese food. The March 23 menu features the flavors of Jamaica. "The idea is that instead of stopping for a pizza after work, you can pick up an incredible ethnic meal to take home to your family," said Kate Idzorek, a program coordinator for Spice Kitchen Incubator, which sponsors the program. People are hungry for this new option, as 90 orders were placed for the inaugural dinner on March 1. 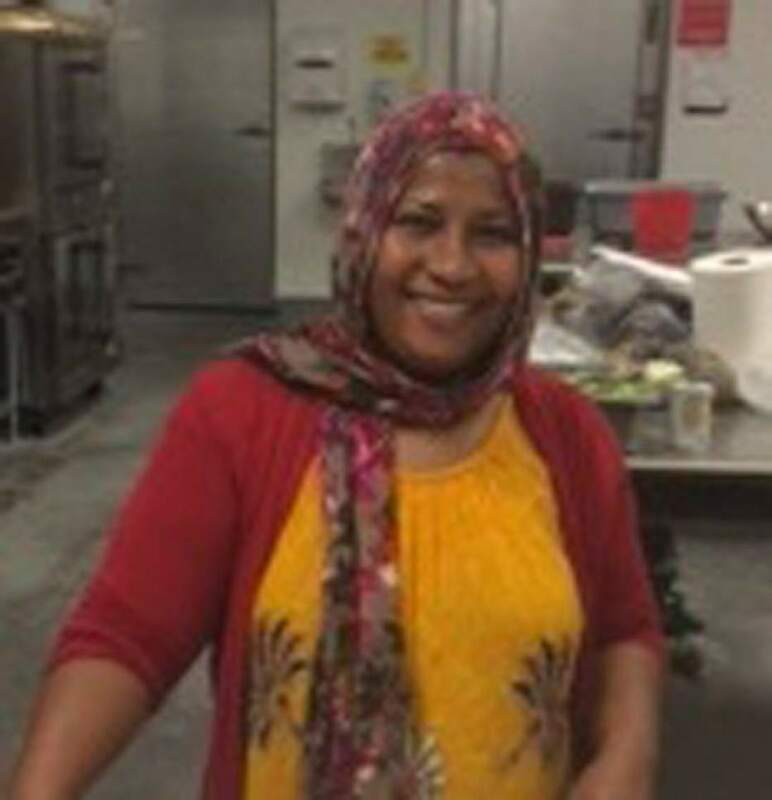 Hayat Stoman, owner of Hayat&apos;s Grill, was the featured chef. He served chicken korma with Afghan rice. To participate, diners need to place their order on the Spice to Go catering website before noon each Wednesday. Orders can be picked up and paid for the next day, Thursday, from 4 to 6:30 p.m. at the Spice Kitchen, 2180 S. 300 West, Suite 102, South Salt Lake. A dinner for four costs $36; a two-person meal is $20, and individual dinners are $12. Tax is not included in the price. Cash, checks and credit cards are accepted. Chefs usually offer two options, one meat and one vegetarian or vegan. The order form allows customers with other dietary restrictions to make special requests. The Spice Kitchen Incubator is a program of Salt Lake County Refugee Services and the International Rescue Committee. It provides refugees and immigrants, some who speak little or no English, the education and resources to build a viable food business. Food is one of the easiest commodities to turn into a business as people assimilate into a new country, but it is also one of the most difficult to find success without some guidance. There currently are 31 participants and 18 active businesses in the program, with more to be added this spring, said Idzorek. The two-part program teaches participants business basics, from developing recipes and learning how to analyze food costs to understanding state and federal laws surrounding food handling. The refugees then launch their business, with assistance from Spice Kitchen employees. 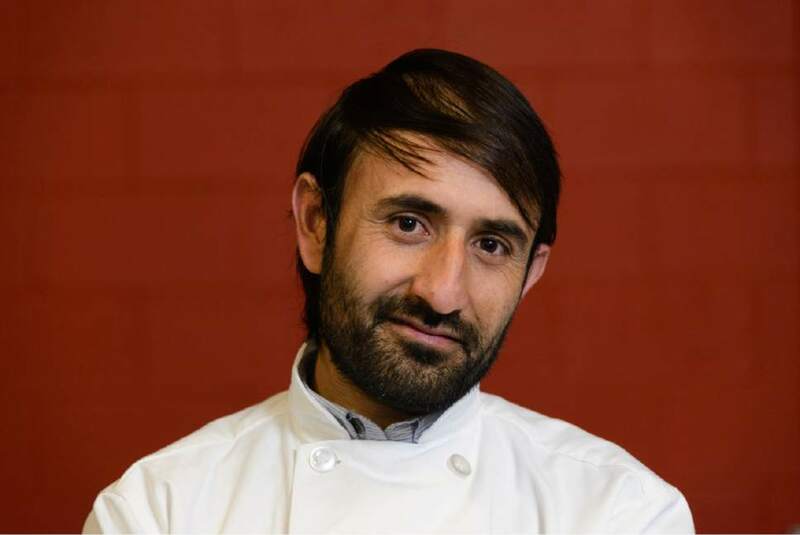 Because of the large initial investment or loan requirements, most refugees start catering companies, sell at a farmers markets or produce packaged products, food businesses where they can use the incubator&apos;s commercial kitchen at 2180 S. 300 West, for a subsidized fee. "Spice to Go offers another way for the entrepreneurs to earn income," said Idzorek, "and it gives the community another opportunity to try the food." 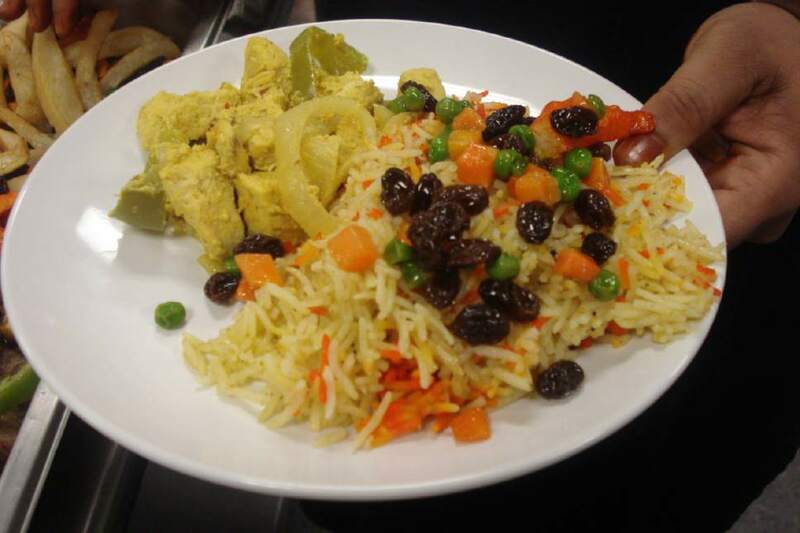 Each week, adventurous diners can try a different type of ethnic cuisine prepared by a different chef in the Spice Kitchen Incubator program. Cost • Dinner for four, $36; dinner for two, $20; and dinner for one, $12. Prices do not include tax. Cash, checks and credit cards accepted. Meals • Chefs usually offer two options, one meat and one vegetarian. Customers with other dietary restrictions can make special requests.